While Disney, Universal, and Orlando’s many other attractions are the main focus for most people who make the trip to Central Florida. Orlando’s natural attractions, specifically Orlando’s fishing is often overlooked. But for those who step onto a boat with an Orlando fishing guide the event quickly becomes the highlight of there trip. While Disney and Universal are fun some have realized that Orlando’s fishing is its true main attraction. While Orlando houses many lakes, Lake Tohopekaliga, or Lake Toho for short is the creme of the crop. 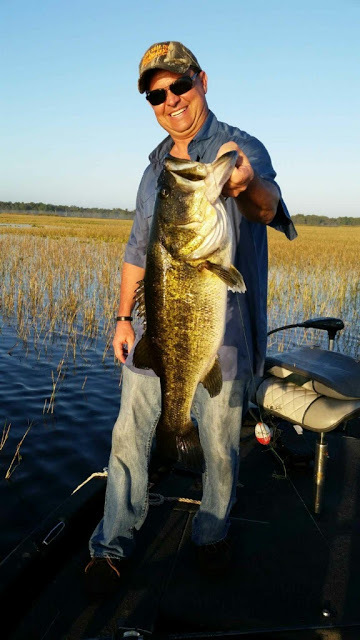 Lake Toho is home to some of the best bass fishing in the world and many bass fishing records have been set on the lake with Dean Roja’s Bassmaster record for the 5 biggest bass ever to be weighed in at a tournament being at the top of the list. 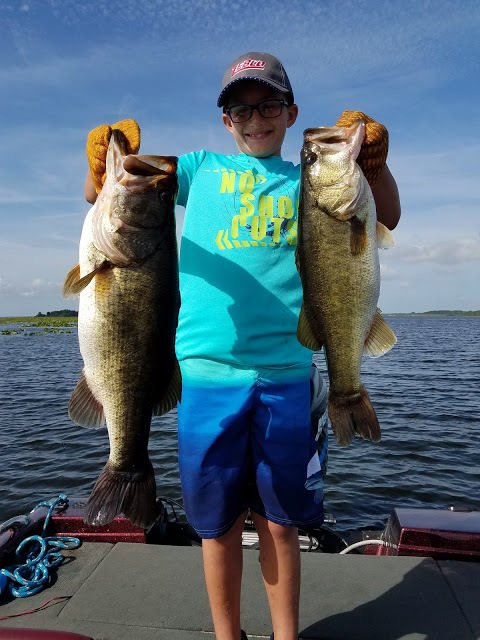 Orlando’s Lake Toho has produced a lot of big bass over the years but it has also produced a lot of big smiles. Many people who have fished there whole lives and others who have never fished a day in there life quickly become hooked on Orlando’s fishing. People from every spot on the globe make yearly trips to Toho just to experience it one more time with our Orlando fishing guides. If you’re planning on making a trip to Orlando or are already here and you haven’t experienced Orlando’s fishing yet give us call before things get booked up and we’ll get you set up with one of our Orlando fishing guides to make your trip to Orlando the trip of a lifetime. Check out our website here Orlando bass fishing guides. Thank you for the wonderful emails. This article is great. I will be looking you up again in 2018. Bass fishing is my number #1 attraction when vacationing in Orlando. Thanks David, we’ll see if we can get you guy’s another giant next time you come back down!